In the overall Prosperity Index rankings, Serbia has climbed by 9 positions from 67 to 58 when compared to last year. 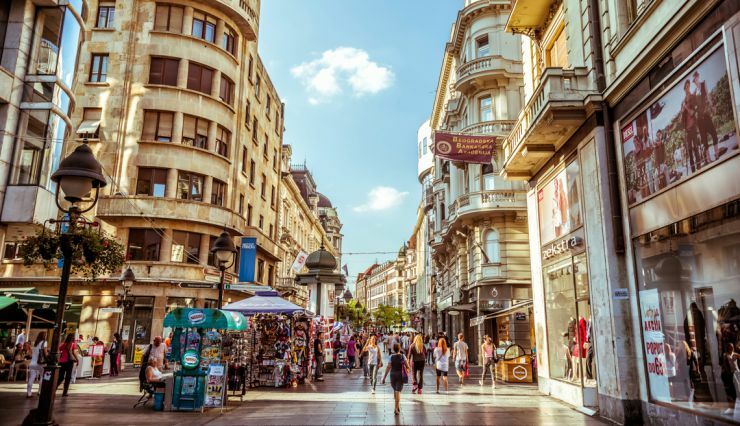 Since the Prosperity Index began in 2006, Serbia has moved up the rankings table by 12 places. In the Prosperity Pillar rankings, Serbia performs best on Safety & Security and Education and scores lowest on the Social Capital pillar. The biggest positive change, compared to last year, came in Business Environment increasing by 23 places, whereas they dropped 2 places on Natural Environment. Visit our Rankings table to see how Serbia compares to other countries.